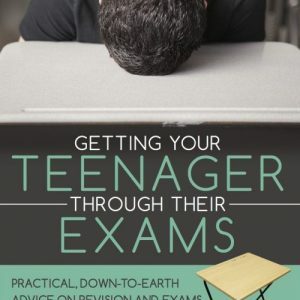 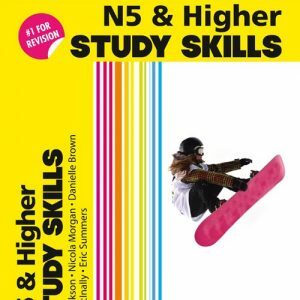 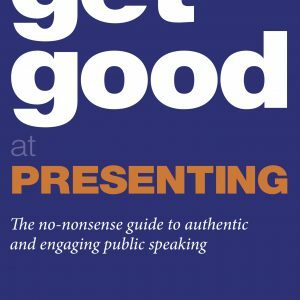 Lee’s 2018 book with 25 years of experience as a speaker inside. 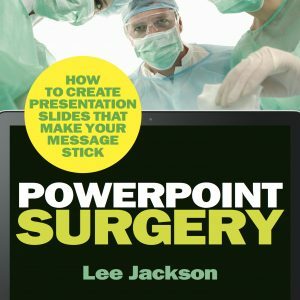 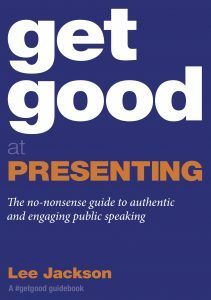 Lee has written a guide to public speaking for everyone who wants to engage audiences for profit or to make a difference. 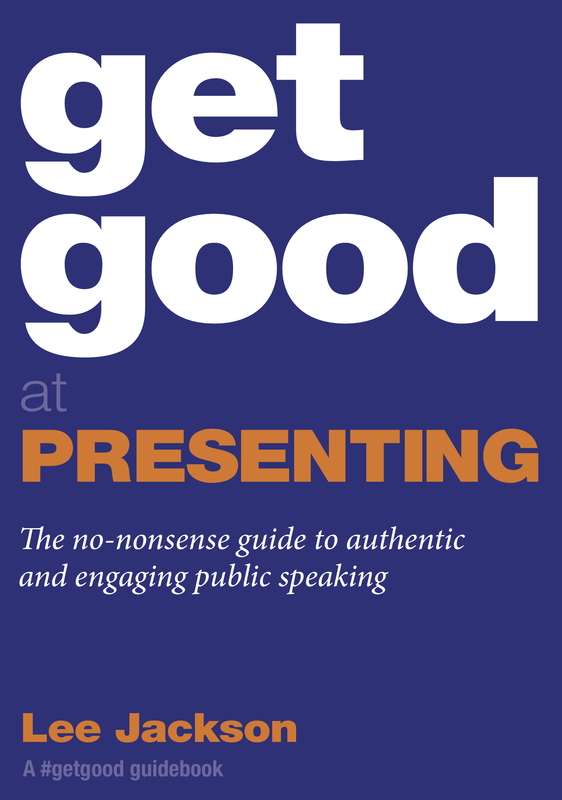 It’s an accessible guide to public speaking for everyone who wants to engage audiences for profit or to make a difference.